Klogr have announced new shows added to their 2019 European tour. Klogr will perform as headliners for three concerts preceding their tour with Buckcherry and Adelitas Way starting on February. 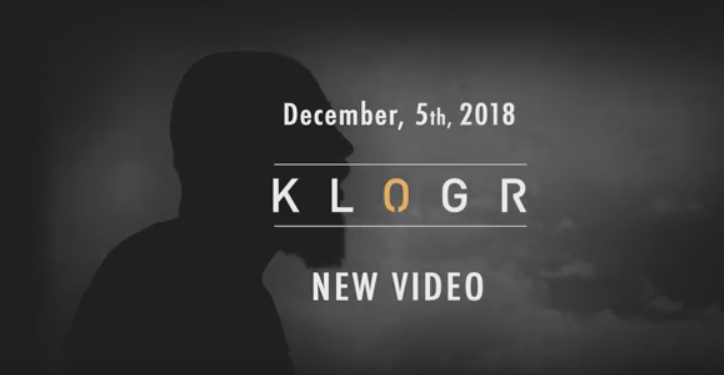 Watch here the teaser of KLOGR’s upcoming video. The new single’s release date is set on December, 5th. More details will be spread later.